There are now NO games on Saturday … therefore we will open at 11am for the Crystal Palace v Liverpool match on the TV (kick off 12.30pm) … all welcome! Update Lunchtime Friday: we are monitoring the situation regarding the senior pitches … it is looking very ominous everyone for the games scheduled. Pat has inspected the ground this morning and called off training for the Bromley Green Valiants on Sunday. Waiting for Grant/Brian now to give guidance. No activities today folks so enjoy the start of Easter … weather forecast is promising [not]! 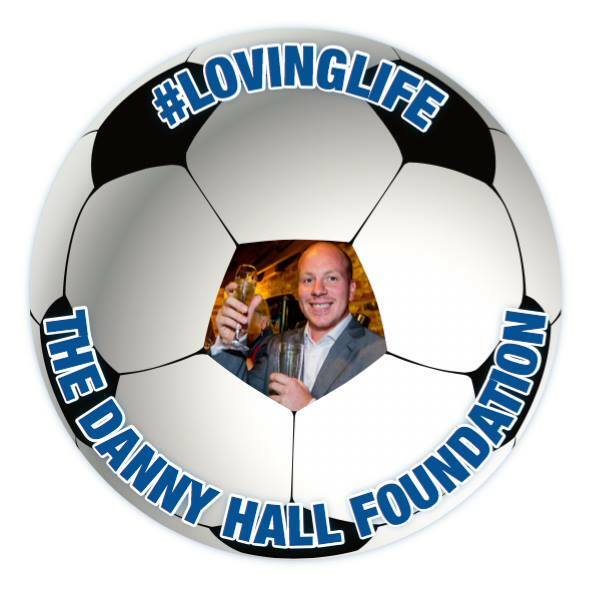 The club is pleased to have topped up the recent Danny Hall Foundation fund raising event to £500. With the cake made by Brian and those who supported the fiddle card, we are glad to have been able to offer support. Shane won the card by the way.